With the summer travel season coming up fast, I’ve been going through our DVD collection at home and updating our travel packs. I like to keep a variety of shows and movies on hand for travel to keep my two active boys entertained on long trips. I’ve added some new discs to our travel bags courtesy of NCircle and their “Spring into Science” collection of DVDs. 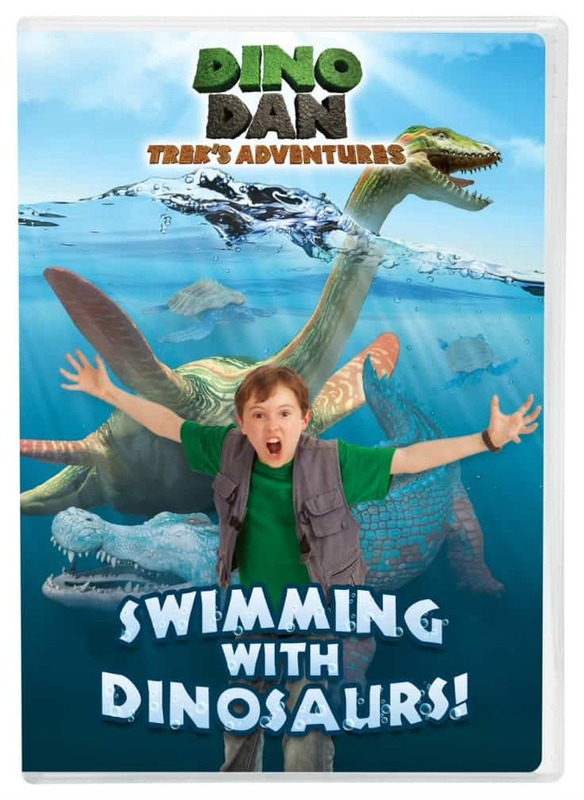 Dino Dan: Swimming With Dinosaurs (SRP $9.99) – we’ve been watching the Dino Dan series for years. My boys love seeing the dinosaurs come to life in each episode and I like that the show makes learning fun. This DVD features water-based dinosaur stories that are perfect for summer viewing. 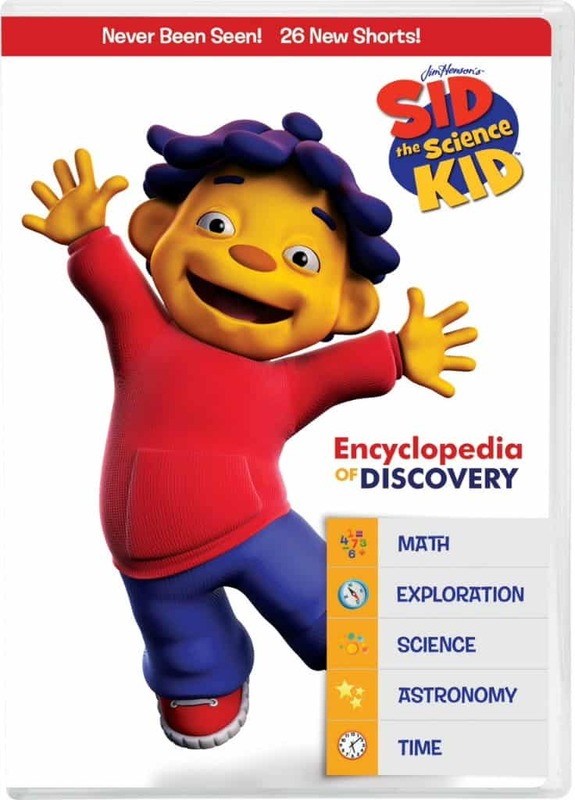 Sid the Science Kid: Encyclopedia of Discovery (SRP $9.99) – the Sid the Science Kid Series is really a great way for kids to learn. Sid covers a variety of topics that are great for all ages. This DVD follows Sid and his friends as they investigate over 26 different topics. I particularly like this series for my little guy – as it’s easy to follow along with. 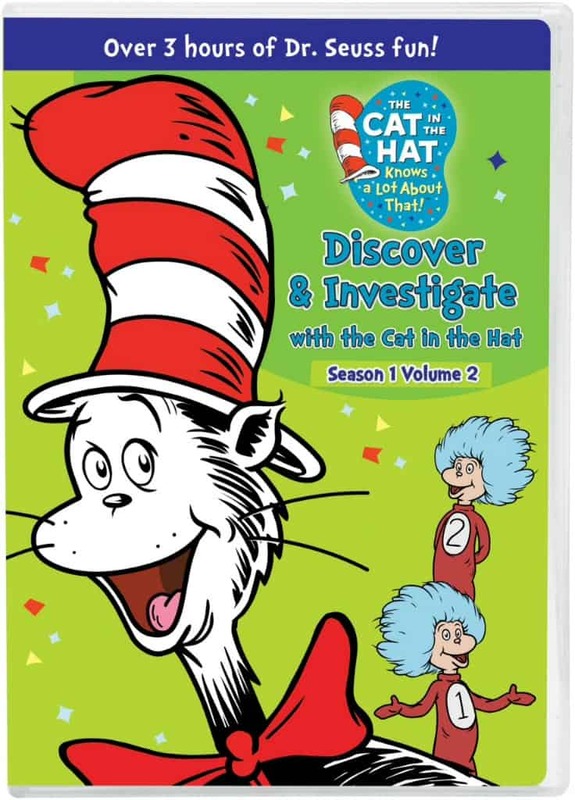 Discover & Investigate with the Cat in the Hat (SRP $14.99) – this two DVD set includes over 3 hours of Dr. Seuss fun! I love the Car in the Hat, and my boys do too. This set has some neat stories that teach kids about things such as wind power, hibernation, how different animals live, and more. 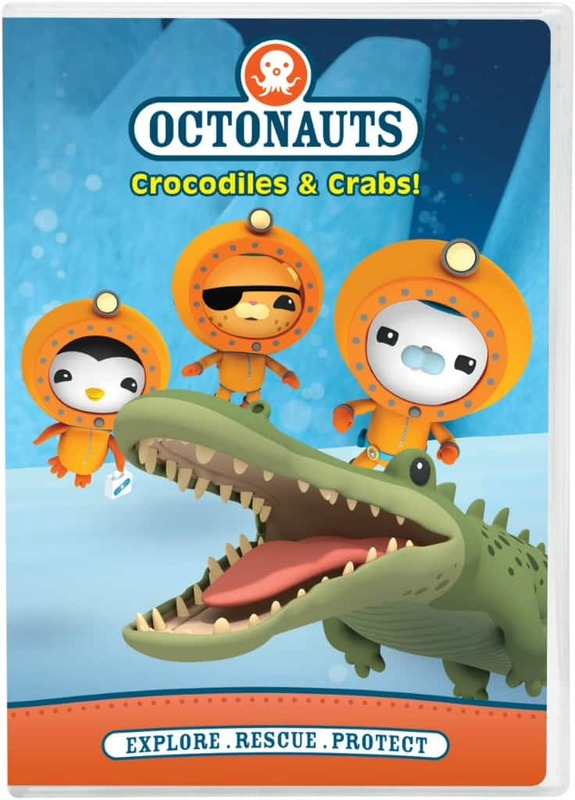 Octonauts: Crocodiles & Crabs (SRP $9.99) – I have been known to belt out loudly, and in public: “Creature report! Creature report!! It’s a catchy little phrase from the Octonauts series that signals when an interesting fact about a sea creature is going to be told. This DVD follows the Octonauts on 8 adventures that include helping out their fellow sea creatures while teaching kids about different habitats and marine life. All you need to do is see one episode and I guarantee, you’ll be singing that catchy little phrase too! Along with the great DVDs, NCircle also sent along a fun little Octonauts playset that includes a color-changing octopus figure. These little guys are fun for the water table, and they’ll get a lot of play time this summer! 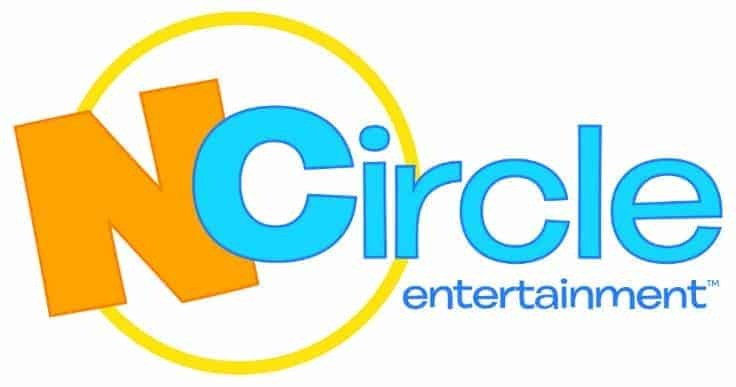 NCircle Entertainment specializes in the sales, marketing and distribution of quality children and family entertainment content. They offer DVDs that engage children with entertainment while teaching reading readiness, science concepts, problem solving tactics, social skills and environmental awareness. To see all the great titles NCircle offers, check out their website. Join the #CDNmoney Chat on June 9th with Scotiabank!